Shape your own mini longboard! 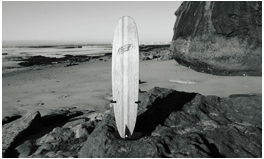 The kit includes everything you need to complete and display your own surfboard! 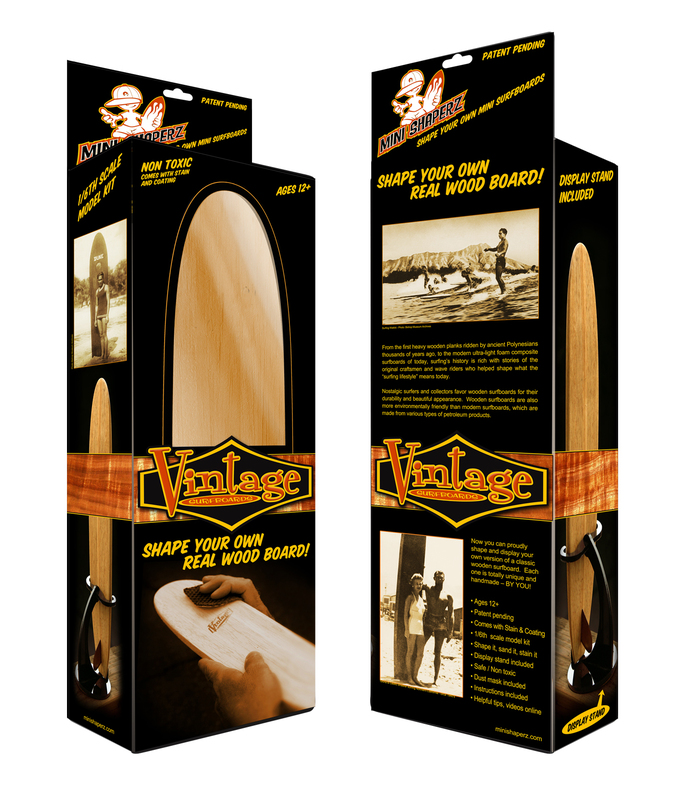 The Mini Shaperz Blank is like a real deal balsa board! The blank comes pre-formed, including rocker. The stain is a natural, dark Tung oil, which is completely non toxic. We also include a display stand with beautiful natural lines that will accentuate your creation. Display stand to show off your creation! 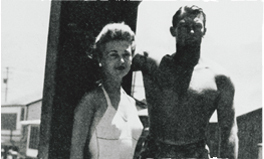 From the first heavy wooden planks ridden by ancient Polynesians thousands of years ago, to the modern ultra-light foam composite surfboards of today, surfing's history is rich with stories of the original craftsmen and wave riders who helped shape what the "surfing lifestyle" means today. 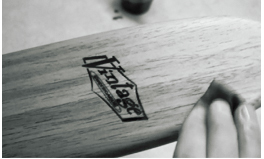 Nostalgic surfers and collectors favor wooden surfboards for their durability and beautiful appearance. Wooden surfboards are also more environmentally friendly than modern surfboards, which are made from various types of petroleum products.